The DFW area may surprise newcomers with all the recreational activities it has to offer. From large lakes to beautiful nature preserves for hiking and biking, enjoying some time outdoors is not too far from your own backyard. The Dallas-Fort Worth Metroplex is home to millions of people from diverse backgrounds and lifestyles, with no shortage of high-rise buildings and miles of commercial development. So DFW newcomers may be surprised to learn they can access many outdoor recreational activities — from large lakes to beautiful nature preserves for hiking and biking — without venturing far from their own backyards. 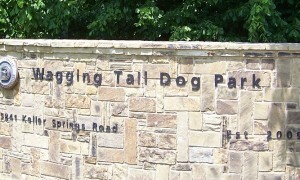 Popular nature preserve Arbor Hills is located on the western edge of Plano. 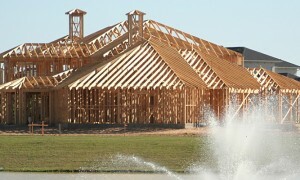 As one of Dallas’ largest suburbs, Plano borders North Dallas and the suburbs of Carrollton and Frisco. Boasting 200 acres of hiking and mountain biking trails, along with pavilions and picnic areas, Arbor Hills is a great place to spend a day outdoors with friends or family. The Fort Worth side of the Metroplex has another popular outdoor recreation destination in the suburban community of Southlake. The Bob Jones Nature Center provides over 750 acres of forested area for hiking and bird watching in a pristine, natural setting. The Nature Center also provides clubs for people of all ages and summer camps for kids. Nearby residential communities include Keller, Colleyville, and Grapevine. Lake Lewisville and Lake Grapevine are popular for fishing, boating, waterskiing, and swimming. Grapevine Lake, located close to DFW International Airport and the suburbs of Coppell and Flower Mound, offers beach-like swimming areas, playgrounds, and boat and canoe rentals. You can find similar amenities — as well as aquatic sports and jet skiing — at the much-larger Lake Lewisville, near Little Elm, Frisco, and The Colony. The city of Arlington, Fort Worth’s largest suburb, is popular not only for offering a convenient commute to Dallas and Fort Worth but also for its amusement parks. Six Flags Over Texas and Hurricane Harbor draw millions of locals and vacationers each year. 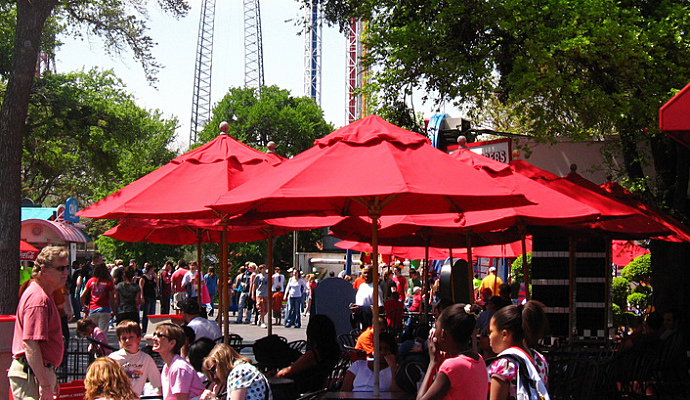 Six Flags Over Texas provides both thrill rides and family-friendly rides and holds special holiday events, including the Halloween-themed Fright Fest and the wintertime Holiday in the Park. A favorite destination for those wanting to escape the Texas summer heat, water park Hurricane Harbor has giant water slides, a wave pool that simulates the gentle waves of the beach, and a manmade river for floating and tubing. Owing to DFW’s large, diverse population, residents can find activities for nearly every imaginable recreational hobby here. In addition to lakes, amusement parks, and hiking trails, Metroplex denizens also have access to golf courses and specialty fitness facilities for activities like simulated rock climbing. Whether you live in Dallas or Fort Worth, or one of their many surrounding suburbs, you’ll be just a short drive away from the recreational activities you love.